Skybound Games and Beamdog are bring a slew of classic PC RPGs to consoles. Enhanced versions of games such as the Baldur’s Gate series, Neverwinter Nights, and Planescape: Torment will be debuting on consoles sometime later this year. In a press release posted on their website yesterday, Skybound Games, who have taken on projects such as the back half of Telltale’s The Walking Dead: The Final Chapter, announced a publishing partnership with Canadian video game studio Beamdog. Beamdog is known for creating enhanced versions of Black Isle Studios’ RPGs set in the Dungeons and Dragons universe. Six of these enhanced versions of classic PC RPGs will soon be released on consoles. 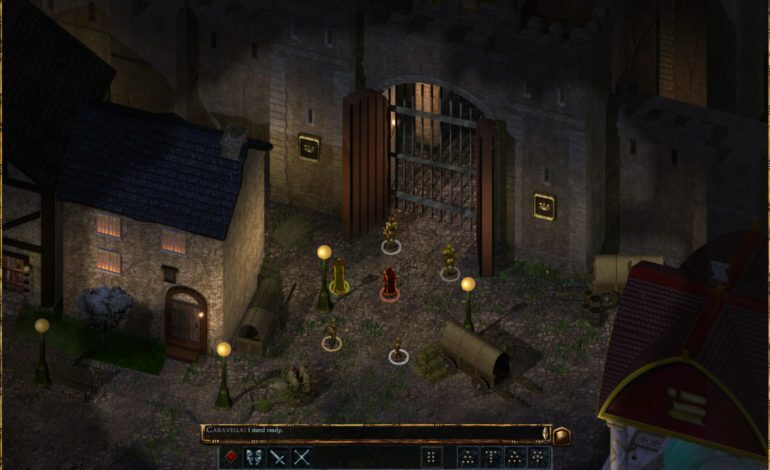 Skybound Games CEO Ian Howe said that these games, notably Baldur’s Gate, are iconic games that have set the standard for Dungeons and Dragons games on computers. The company is excited to bring these games to consoles for both longtime fans and those who will be discovering these classics for the first time. Trent Oster, the CEO of Beamdog, also spoke about the partnership. He said the company is “ecstatic” to partner with Skybound Games. They’re impressed with Skybound’s achievements and the respect they give to other creators. “We’re thrilled to find ourselves working with such a talented group,” he concluded. We don’t know when the games will be ported or what consoles will get the ports. However, those going to PAX East in Boston (March 28-21) can visit Skybound Games’ booth and see some of Beamdog’s works there. They’ll likely have more information there. Their PAX East appearance will also act as a one year anniversary for the company, created in April 2018.